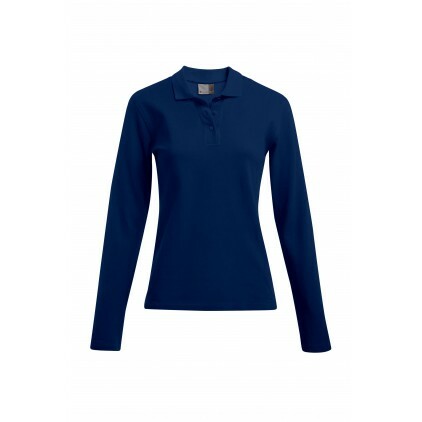 Our promodoro interlock long-sleeved shirt in plus sizes for women is now in the SALE! It is made from 100 percent cotton. 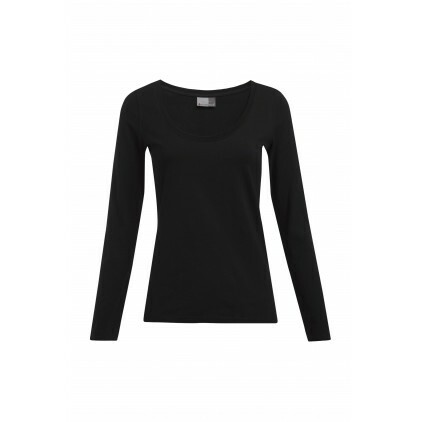 The long-sleeved shirt is slim fitting and features a rounded neckline. Only available in selected colours.